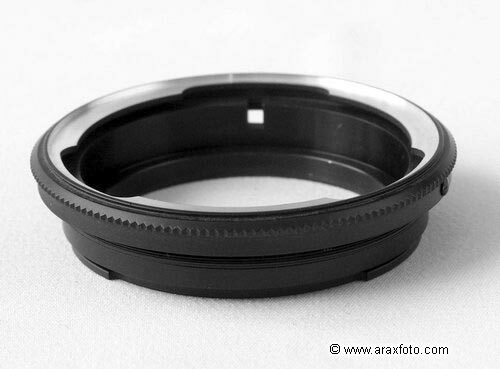 Accessories / Adapter ring to use Kiev lenses on a Mamiya. 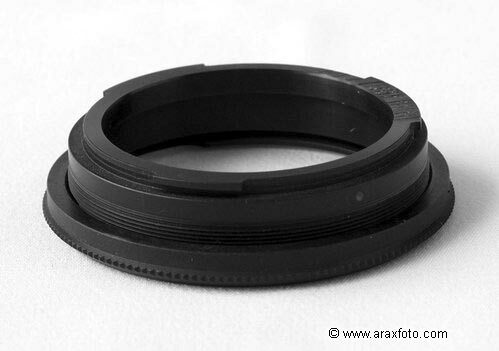 Adapter ring to use Kiev-C lenses on a Mamiya 645 camera body. Available with "Kiev C" mount only.